Kids love games. Your smartphone can support a wide range of games. It might be worth downloading and installing a few so you can keep your kids occupied when you’re stuck waiting somewhere or they’re bored on a car journey. 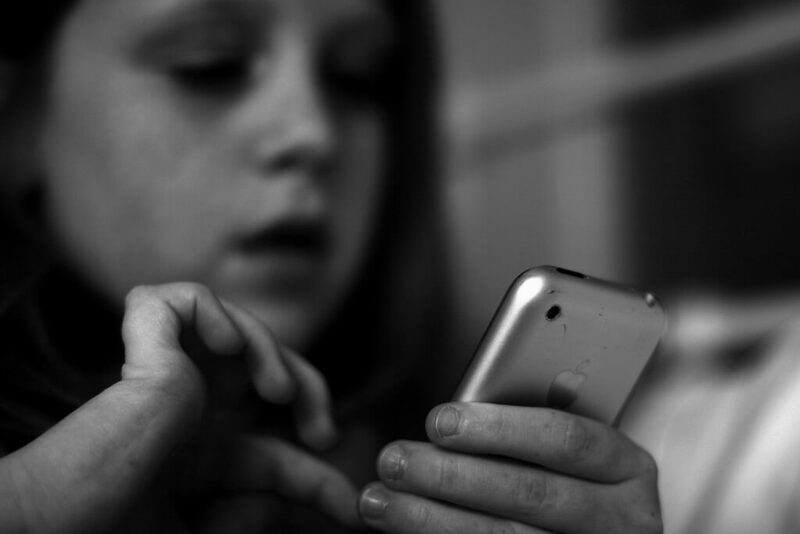 For older kids with smartphones of their own you’ll also want to keep an eye on what they download and make sure the games they are playing are suitable. We’ll take a look at lots of options for different ages here. We’ll cover games that are just purely for fun, as well as highlighting a few great educational options that prove learning really can be enjoyable. We’ll start off with a range of great educational games for your children. There are options on all the major platforms and most of them are geared towards helping your children to learn their numbers and words. There are apps here for toddlers just starting out with basic concepts and there are apps and games that will help older kids with simple math puzzles and spelling. The element of interaction can be a real boost to your child’s interest and engagement and consequently they will learn and have fun at the same time. The touch screen technology on smartphones also makes it very intuitive even for very young children to pick up and play some of these games. After all those educational options, we’ll move on with a few round-ups of games that are more about fun than learning. A lot of kids love driving games and this first batch should keep them glued to the iPhone for hours. We also take a look at some puzzle games which at least have some educational element to them — they should help improve your child’s problem solving skills, although at root they’re really intended as pure entertainment. This batch of classic games combines an addictive hook with challenging strategy for developing those young brains. While these games may not be suitable for very young children they’ll be able to grasp the basic concepts at a surprisingly early age. Chess and Go are both terrific for learning about strategy and thinking ahead. Word games and number games, like Sudoku, can really help improve their vocabularies and their puzzle-solving skills. We return wholeheartedly to fun in this section with a comprehensive guide to mobile gaming sensation Angry Birds. Part of the secret of its success is the fact that it is suitable for all ages. Charadium and Depict are a couple of fun drawing games that could help your children develop their art skills and also their interpretation. They’re also both just a lot of fun. The last guide deals with Pocket Frogs which is bound to prove popular with most kids as they can breed and trade their own digital frogs. Our last batch doesn’t really cover games in the traditional sense, but these options can help to keep your children amused. First off we have a round-up of great bedtime story apps. Nothing can really replace a physical book, but if you find yourself stuck without one, and you need to get your kids to sleep, then bedtime stories on the iPhone is a great alternative. We also take a look at an app that always fascinates young children – Talking Tom Cat. The second release is reviewed here and it’s bound to prove a hit with your kids. The last round-up deals with the rest of the range of talking apps that you’ll find in the App Store. You’ll be surprised just how many there are to choose from. Well, that’s all folks! If you have a great suggestion for a game that kids will love or an app that can help them learn and entertain at the same time then please post a comment.